silvia corda is a pianist, composer and piano teacher. she is mainly interested in jazz, contemporary music, improvised music as well as multimedia projects involving performing arts – contemporary dance, video, cinema, theatre. 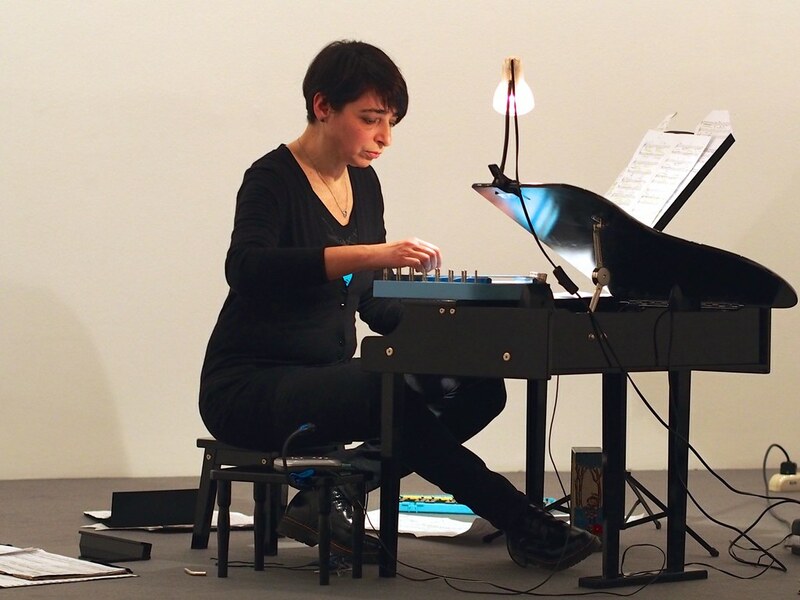 she is also a toy piano player performing her own compositions and improvisations as well as those by john cage, matthew mcconnell, karlheinz essl, vanessa lann.